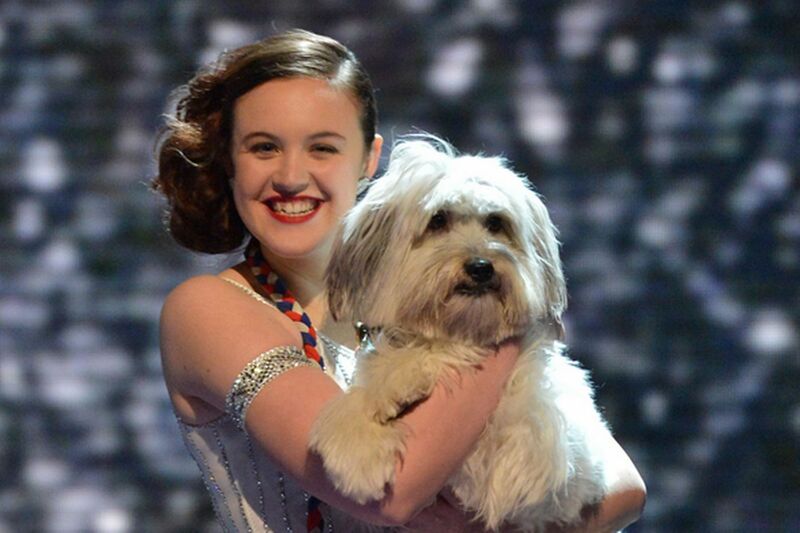 Ashleigh Butler has revealed that beloved Britain’s Got Talent winner Pudsey has passed away. 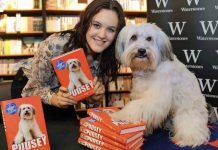 Pudsey, the dog, has died aged 11 owner Ashleigh Butler has announced. 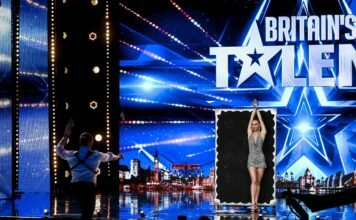 Ashleigh and Pudsey won Britain’s Got Talent in 2012, and performed on the Royal Variety Performance as well as winning £500,000. She said: “I can’t honestly believe I am writing these words. My handsome man has gone, and I don’t know what to do without him. 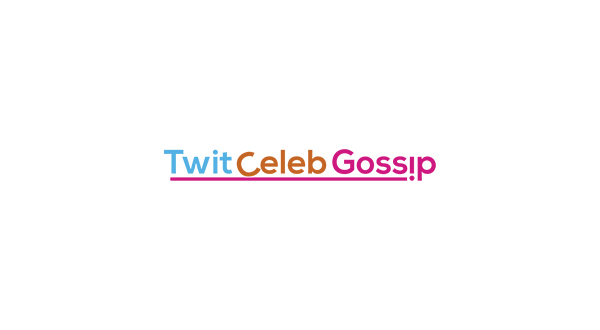 She added: “I don’t need to write all of his endless accomplishments on here to prove how incredible he was for me.